British High Commissioner to Ghana, Jon Benjamin, believes the latest West Ham United signing, Andre Ayew, will form a deadly partnership with former teammate Dimitri Payet at the club. 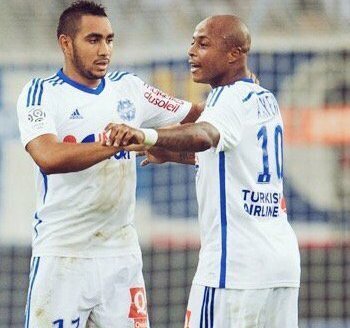 Ayew, the deputy captain of Ghana’s Black Stars, played with Payet at French side Olympique Marseille where they were menacing defenders in the Ligue 1. The British High commish is convinced the pair will be the deadliest in England.